Click here to find all materials relating to Fame Studios in our catalog. CD collection focusing on the Alabama recording studio. This triple disc set includes several of the notable pop hits recorded at the studio by the Osmonds, Tommy Roe and Bobbie Gentry, among others. 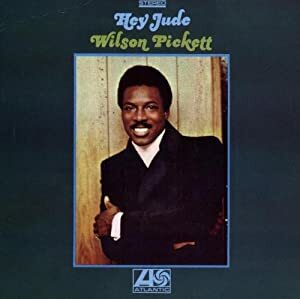 Special attention is paid to those acts closely associated with the Fame label, such as Candi Staton, Jimmy Hughes and Clarence Carter, as well as its inestimable stable of writers and producers, including Dan Penn, Spooner Oldham and George Jackson. If you know anything about soul music, you know FAME, which is why this is essential listening. 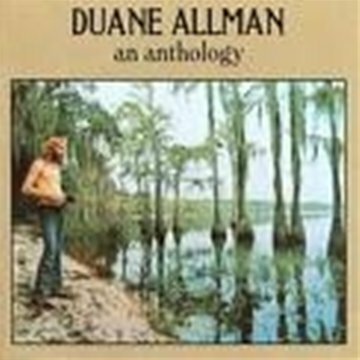 While his recording career only lasted a little more than six years (1966-1971), Duane Allman's playing was heard not only with the Allman Brothers Band, but on a variety of important records by other artists as well. Besides five Allman Brothers tracks, this collection includes many memorable solos by the distinctive slide guitarist from sessions at the fabled Fame and Muscle Shoals studios. A reissue of the 1966 Atlantic LP, this is one of the best soul albums of the '60s, with the smashes Land of a Thousand Dances; Ninety-Nine and a Half (Won't Do) , and 634-5789 plus gems like Barefootin'; Mercy, Mercy; Something You Got; It's All Over , and more! Reissue of this classic Atlantic Records 1969 release, currently out of print in the USA. Includes the incendiary guitar playing of then session guitarist Duane 'Skydog' Allman, the legendary Muscle Shoals horn section and swampy studio cats: Barry Beckett, Roger Hawkins and David Hood plus background vocals by the Sweet Inspirations, who also worked with Elvis Presley at this time. 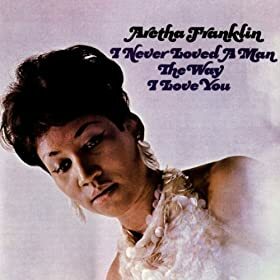 Franklin's Atlantic label debut includes the two songs she cut at FAME Studios: "I Never Loved a Man (The Way I Love You)" and "Do Right Woman, Do Right Man," as well as "Respect," one of the truly singles in pop history. The combination of covers of Ray Charles' "Drown in My Own Tears" and Sam Cooke's "Good Times" and "A Change Is Gonna Come" and Franklin's original compositions: "Baby, Baby, Baby," "Save Me," and "Dr. Feelgood" have made this album a soul landmark. 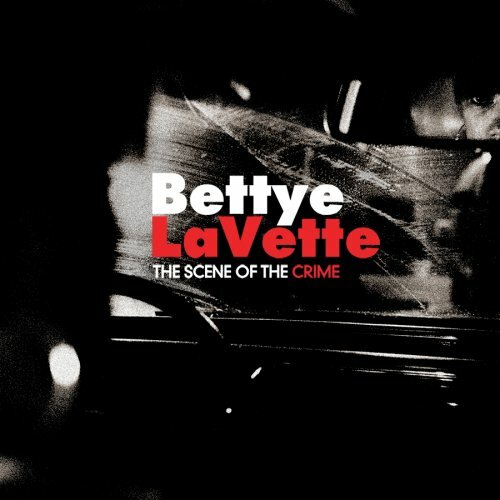 A deeply moving set that finds LaVette recording once again at Muscle Shoals' FAME Studios, where she created an album in 1972 that Atlantic never released. Accompanied by Spooner Oldham and the Drive-by Truckers, LaVette digs into material from John Hiatt, Willie Nelson, Frankie Miller, Eddie Hinton, and Don Henley, finding the hidden soul in songs as she rips them apart from the inside out. 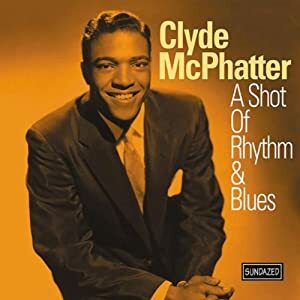 McPhatter was dropping out of sight commercially when he recorded this album from 1965 to 1967. It's slick 1960s soul, recorded with some name players, including Joe Tex, Rick Hall, Billy Sherrill, and Van McCoy. A reissue of his 1966 Atlantic classic, the album is ready to scorch with searing soul songs and ballads. 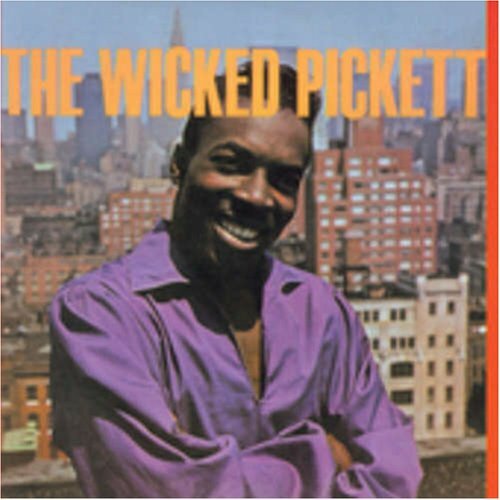 Yes, this is the one with the song just about every band tries at one time or another, Mustang Sally , plus Three Time Loser; You Left the Water Running; She Ain't Gonna Do Right; Nothing You Can Do , and more prime Pickett. 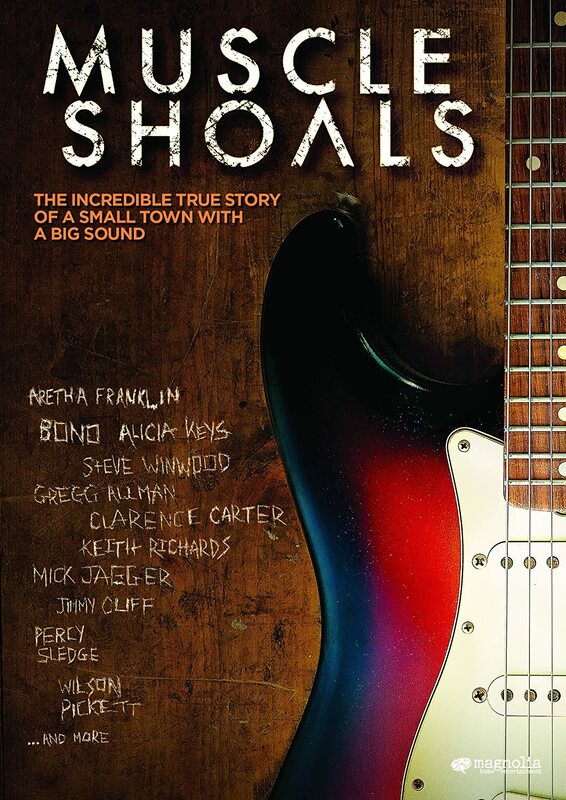 Muscle Shoals, Alabama has helped create some of the most important and resonant songs of all time. Overcoming crushing poverty and staggering tragedies, Rick Hall brought black and white together to create music for the generations. 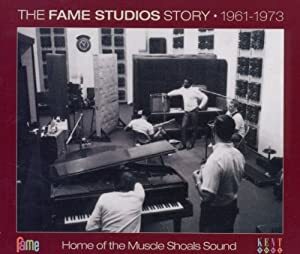 He is responsible for creating the "Muscle Shoals sound" and the Swampers, the house band at FAME Studios that eventually left to start their own successful studio, known as Muscle Shoals Sound. These links take you to additional content relating to Fame Studios on the Rock and Roll Hall of Fame website and the world wide web. Her soulful, soaring voice has earned her mythic status. Now, in her own moving words, the woman behind the myth is revealed. The result is a captivating self-portrait of one of this century's most fascinating artists, an Aretha Franklin as real as the songs she sings. For the first time anywhere, Aretha tells her story -- the glorious triumphs as well as the heartbreaking pain. With refreshing candor, Aretha tells it like it is, the way she sees it, the way she lived it. Mojo Triangle traces the origins of the music that came out of New Orleans, the Mississippi Delta, Memphis, Muscle Shoals and Nashville, and explains, often in the words of the artists themselves, the vision that gave birth to the music. This book contains the true story of a family and group of entertainers. The author has captured the fun and the fascination of show business, along with its more serious moments. 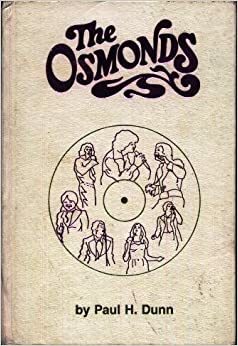 There emerges a heart-warming account of the Osmonds' route to success, from the earliest beginnings to current days of multiple gold-record status and international fame. The definitive biography of one of the most revered guitarists of his generation. Skydog reveals the complete story of Duane Allman, from his early struggles and his session days, to the formation of the Allman Brothers Band and his tragic early death at age 24. Skydog also includes a comprehensive discography, a meticulously researched roundup of his studio and stage instruments, and a look at the continuing lives and careers of Allman's friends and bandmates. The FAME Studios Records span the years 1961 to 1998. The majority of the collection is contained within the artist files, contracts, and financial records, which consist of correspondence, artist biographies, photographs, and other documents related to the musicians of FAME Studios. Other materials in the collection include administrative files, appointment books, notes, and phone message logs presumably maintained by Rick Hall's administrative assistant. Finally, the collection contains 1,018 color and black-and-white digital image files of Rick Hall, Muscle Shoals, the FAME recording studio, and various artists associated with FAME Studios, including Duane Allman, Paul Anka, Clarence Carter, Mac Davis, the Del Rays, Bobbie Gentry, Etta James, Little Richard, Clyde McPhatter, the Osmonds, Wilson Pickett, Otis Redding, and Candi Staton. The Spooner Oldham Papers span the years 1966 to 2007 and provide documentation of Oldham's successful career as a musician and songwriter. The collection includes business papers, photographs, handwritten song lyrics, chord charts, and tour schedule booklets. The business papers contain contracts between Oldham and FAME Studios and Atlantic Records, as well as documents from Warner Brothers. The photographs are images of Oldham in the recording studio with various people, including Aretha Franklin and Wilson Pickett. Oldham’s handwritten song lyrics and chord charts are from his FAME Studios days and later in his career. The collection as a whole provides rich insight to Oldham's career and the late-1960s music scene surrounding FAME Studios and Atlantic Records. 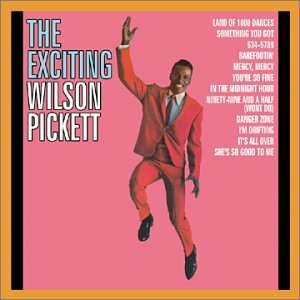 Includes interviews with several performers who have recorded at FAME, including FAME's second house rhythm section: Barry Beckett, Roger Hawkins, Jimmie Johnson, and David Hood, as well as Spooner Oldham, Etta James, and Wilson Pickett. Includes Wexler's personal correspondence, featuring handwritten letters, cards, and other correspondence with individuals like Aretha Franklin, as well as photographs of Franklin and Wilson Pickett recording at FAME Studios.